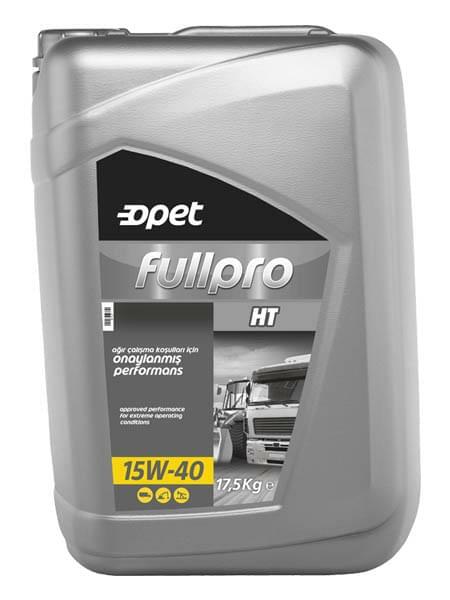 Fullpro HT 10W-40, is a synthetic based diesel engine oil which is developed to meet the high performance requirements of heavy commercial vehicles. 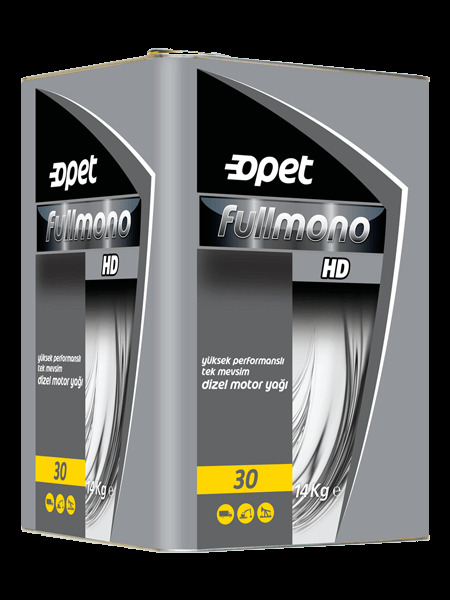 Its 3x Protection Technology resists the oxidation and soot formation to keeps engine clean and extends engine life. How is it possible to tell if motor oil has perished? To understand for certain whether motor oil has perished, the oil should be analyzed physically and chemically under laboratory conditions. 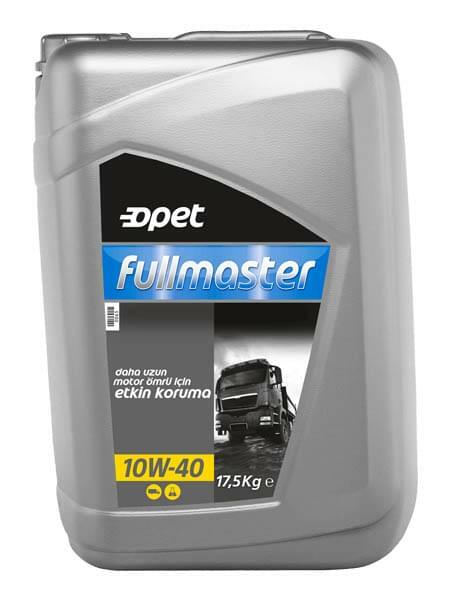 How can waste engine oils be recycled? 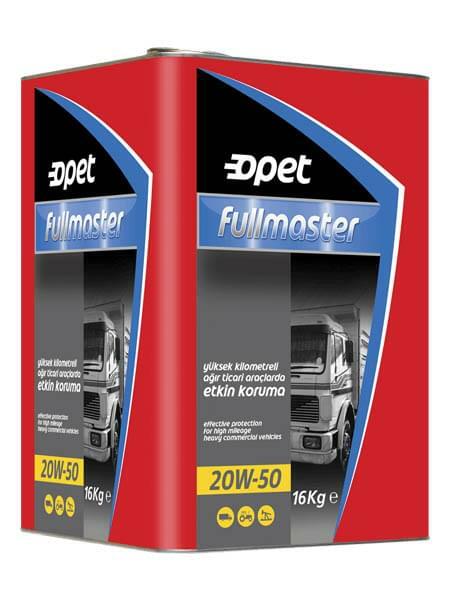 PETDER serves free of charge regardless of quantity and distance throughout Turkey with its waste engine oil collecting organization. Waste producers may contact PETDER as the Authorized Establishment through the website www.petder.org.tr, via e-mail atikyag@petder.org.tr or via telephone 0212-229 39 99 to gain information or to have waste oil they collected in accordance with principals of regulation collected. The collecting process is monitored on satellite with central planning and is conducted by vehicles appropriate to EU standards and trained staff. Why are synthetic oils more expensive? 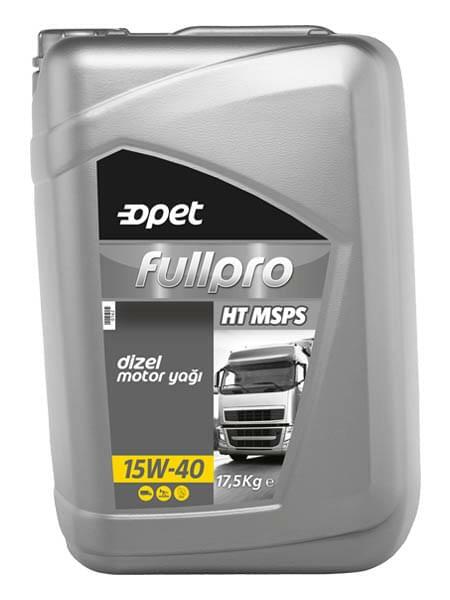 Synthetic oils are produced through very complex processes with advanced technology, it costs higher than mineral oils. That influences the price of the product. Synthetic based oils are oils produced with chemical methods. 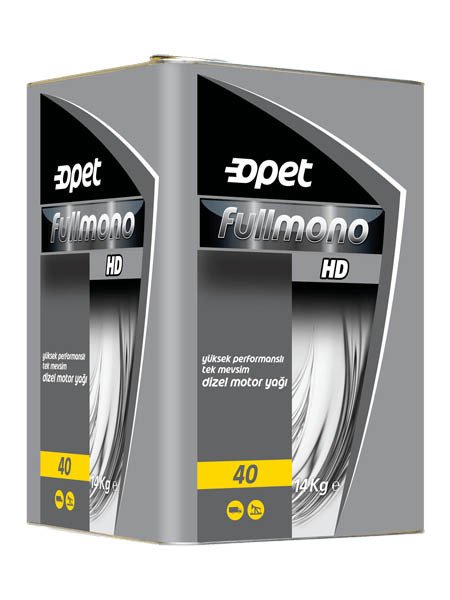 They are produced to lubricate in applications where traditionally obtained mineral oils cannot be sufficient. 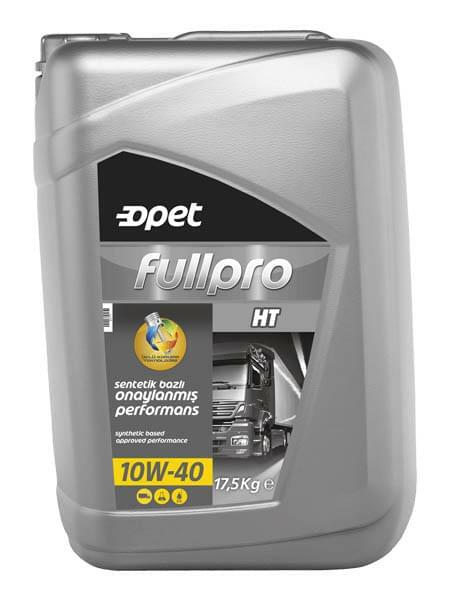 Synthetic-based oils provide superior protection at higher temperatures than minerals, easier flow and pumpability at low temperatures , more stable film strength under extreme pressure and longer drain interval in difficult operating conditions. 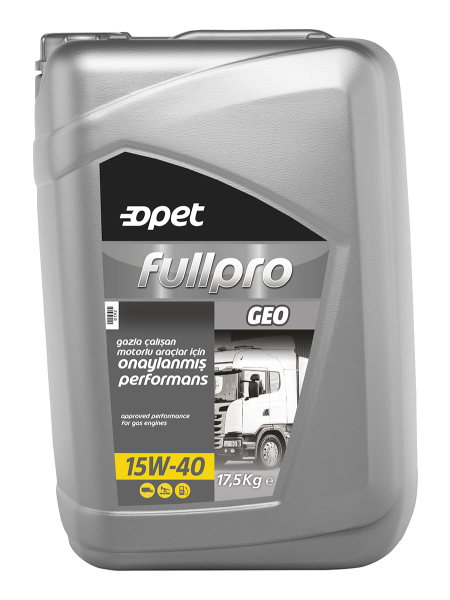 What does GL - 5 on gear oil packages mean? 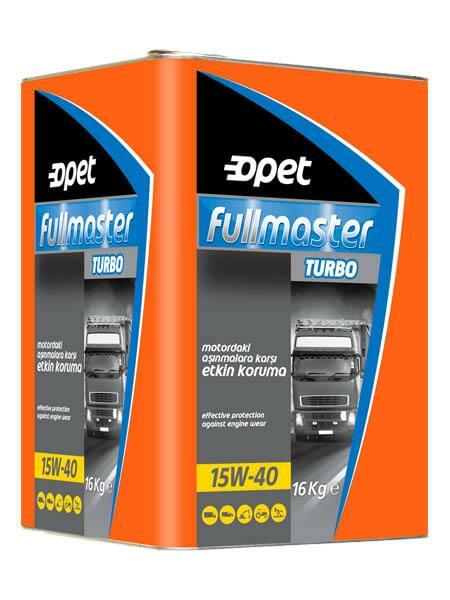 It is the API classification used for gear oils. Oil that contains additives to balance excessive pressure and pulsed load for hypoid gear type differentials running under heavy conditions and that fulfills MIL-L-2105 specifications. In GL-5, there are more overpressure additives and it is generally used under heavy work conditions. Unless otherwise specified, GL-5 should not be used in places where GL-4 is recommended. Because the sulphide in overpressure additive which is present excessively in GL-5 corrodes yellow metals. What is automotive gear lubricant SAE viscosity classification? The Association of Automotive Engineers (SAE) classifies automotive gear oils according to their kinematic viscosity values ​​at 100 °C and their pumpability at low temperatures. For example, the SAE 80W-90 in an automotive gear oil '90' describes the kinematic viscosity of this gear oil at 100 °C. As this number increases oil thickens, if the number decreases oil thins. The kinematic viscosity of '90' gear oil at 100 °C is between 13.50 and 18.50 cST while the kinematic viscosity of '140' gear oil at 100 °C must be between 24.00 and 32.50 cST. 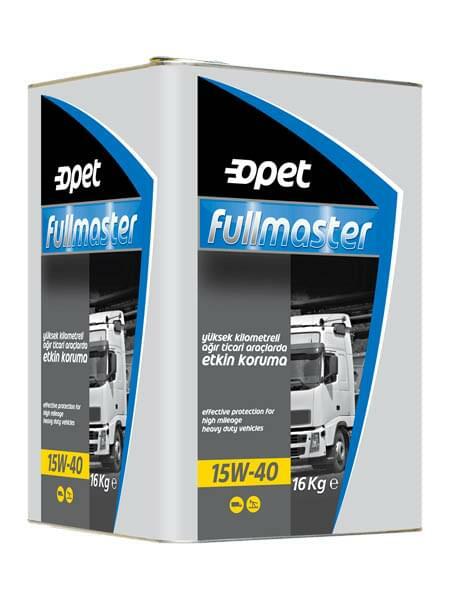 The number to the left of W (Winter) determines the performance of gear oil at low temperatures. Pumping temperature of '80W' gear oil is -26 °C while pumping temperature of '75W' gear oil is -40 °C. What is the aim of lubrication? The aim of lubrication is to decrease friction by separating two surfaces, to ease movement by lubricating surfaces, to make cooling, to minimize wear and to avoid corrosion by generating film on the surface. 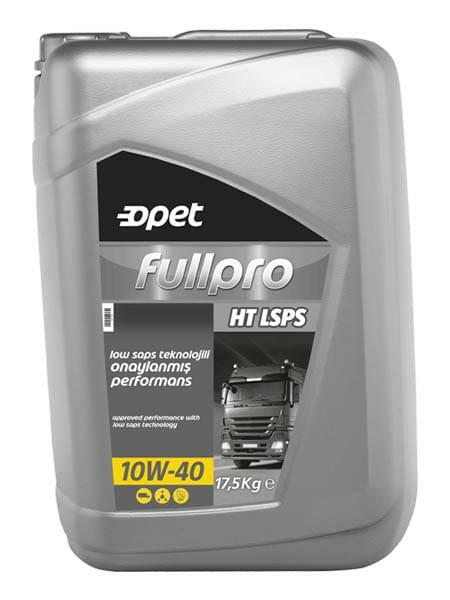 What issues should be considered when changing engine oil? Vehicle should be in 'stop' position and on a flat surface. The engine oil must be drained when hot. Ensure that the old oil in the engine crankcase fully discharged, whether used oil in engine pan is empty and whether pan bung is mounted properly. What does it mean if oil used in an engine turns black? 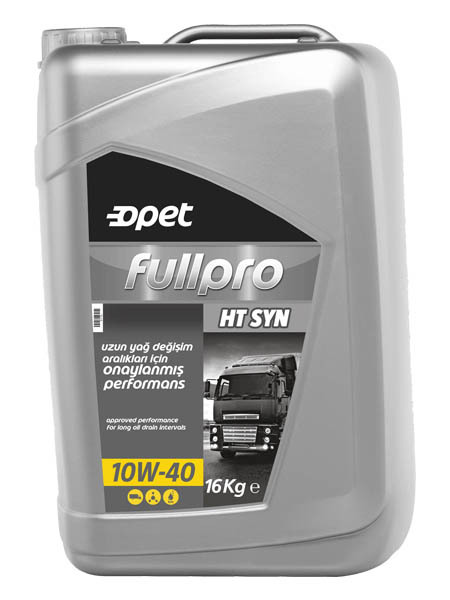 One of the duties of engine oil is to keep systems clean. A qualified engine oil incorporates soot particles in engine after separating them and prevent them from sticking on metal surfaces due to the detergent-dispersant additives in its content. 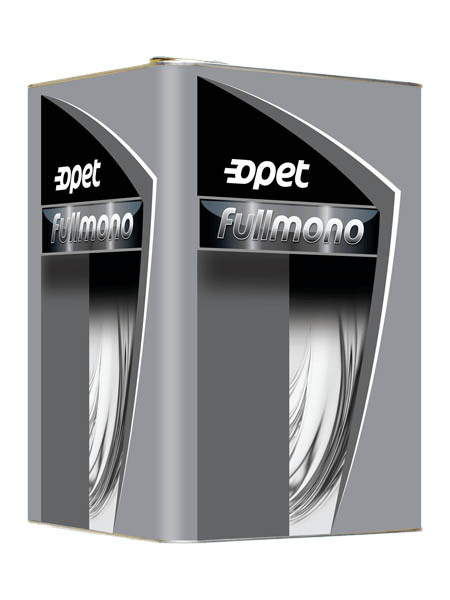 It cleans soot particles adherent on metal surfaces with cleaning agent. Therefore, engine oil becomes dirty and its color turns black. If the motor oil is dirty, it is doing its job well. What are the intended uses of grease? With manual hand pump or air pump can be printed directly into the bearing. In systems with central automatic lubrication, the grease is filled into the central chamber, the pneumatic system greases the greasing points automatically with the specified intervals. In terms of application of lubricating with oil where it is not possible to use grease especially in ball bearings. What are the conditions to keep grease? Greases may leak during storage and base oil also tends to oscillate. The oil leakage rate will increase over time and will vary depending on the storage temperature. The grease should ideally be stored in a cool, dry interior and the ambient temperature should not exceed 30 °C and should not be less than 0 °C. The grease must be protected from dust, dirt, moisture or rainwater, and from direct sunlight. © 2018 Opet Fuchs Madeni Yağ San. Tic. A.Ş. All Rights Reserved. Cookies are being used in our site and application. For detailed information on the cookies, please review the Cookies Disclosure Statement.